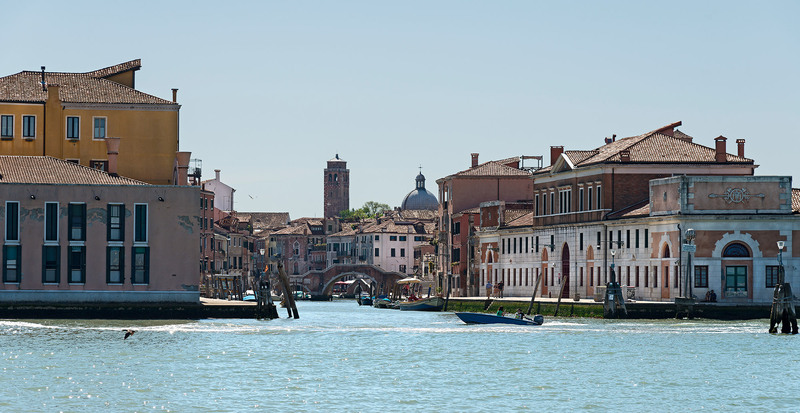 is a research centre of the Department of Management, Ca’ Foscari University of Venice. It was founded in 2009 as a meeting place for research and teaching activities at the crossroads of management, creativity and cultural productions. management, art and culture laboratory of the Ca ‘Foscari University of Venice. in this video the workshop is presented through the words of the tutors and the assignees who take part in it.